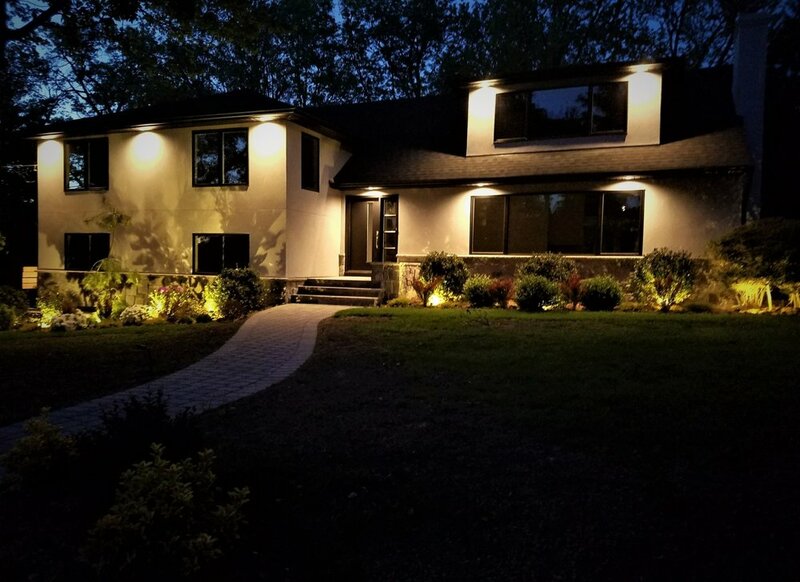 When it's time to add or install landscape lighting, our professional & experienced team treats your home like it is our own. 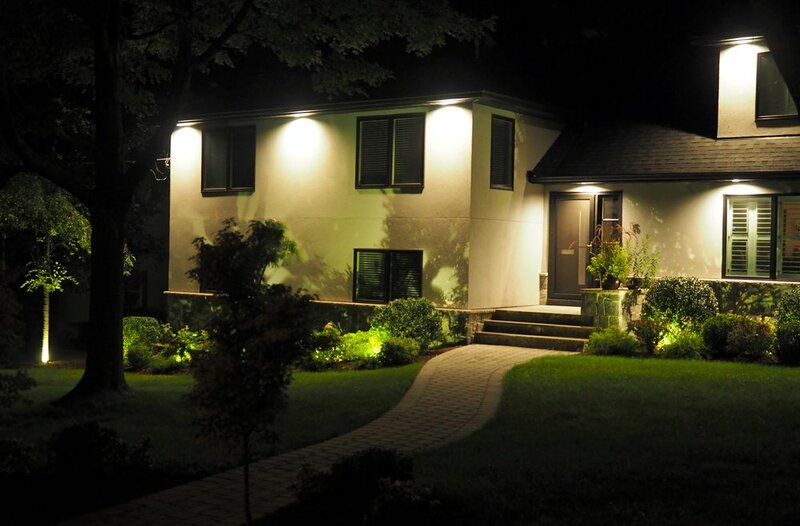 Every installation includes tasteful design to highlight your landscaping and home. 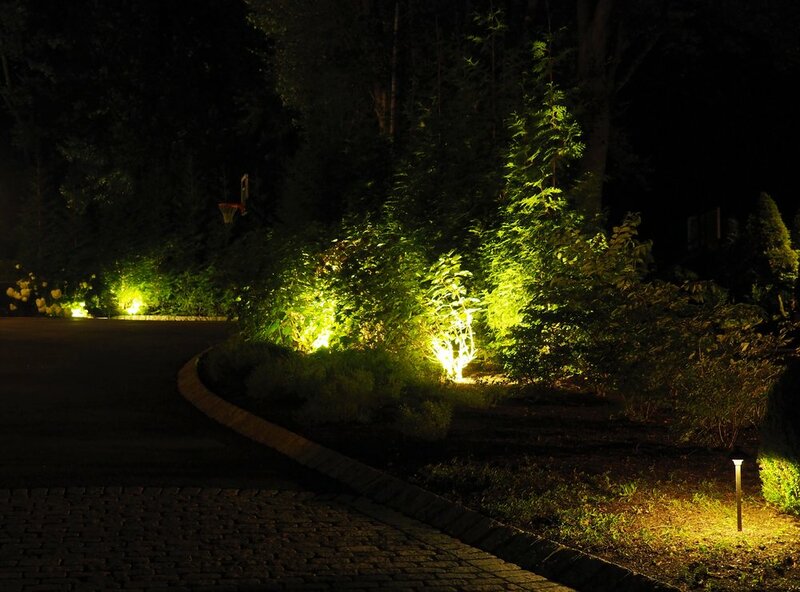 A member of our team will walk the property with you and assist in evaluating which type of LED landscape fixtures best suit your individual needs. 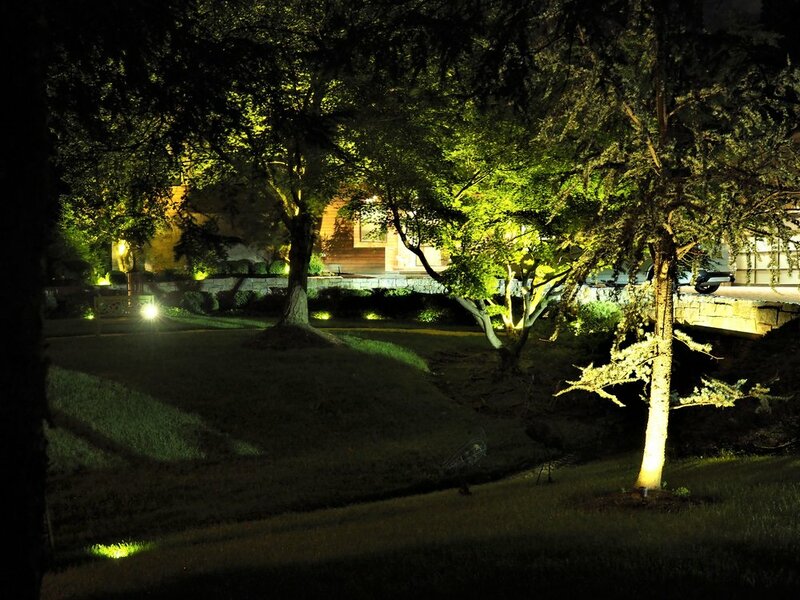 All low voltage landscape lighting systems are fed by a high quality transformer so your lights will always shine bright. Our team is dedicated to making sure all of your aesthetic goals are met. 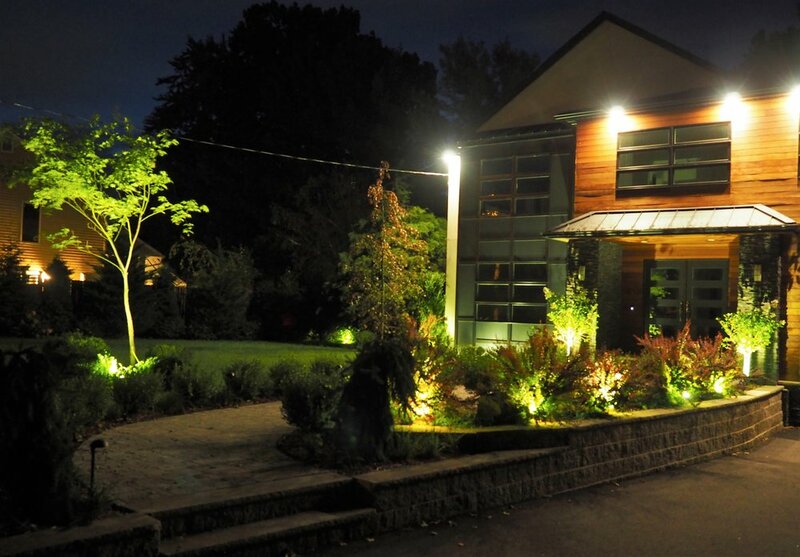 We leave your property looking spectacular! 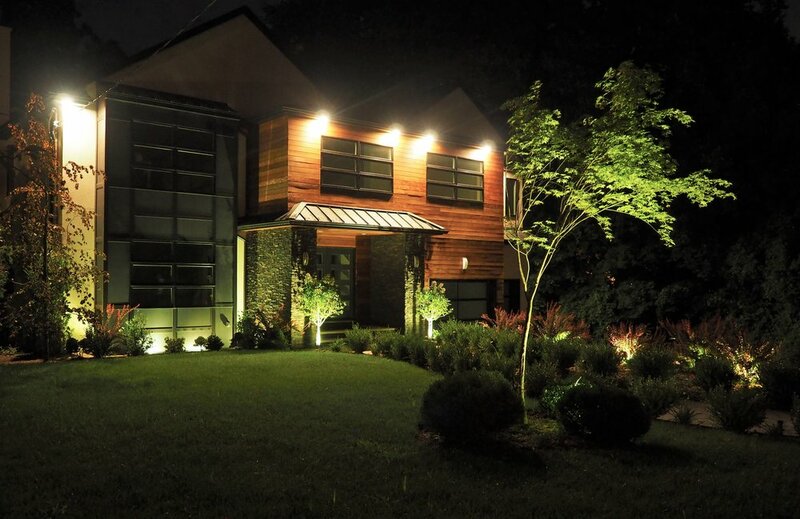 Light up your north New Jersey home -- Contact us today for a free consultation!